Perfect for your next business or leisure trip, our Single Room is a modern, efficient way to stay in central London. With all the amenities you need at your fingertips – high-speed WiFi, plenty of sockets with international plugs for your gadgets and gizmos, free continental breakfast. With everything you need and none of the things you don’t – you have more time to explore the dazzling metropolis that is London. 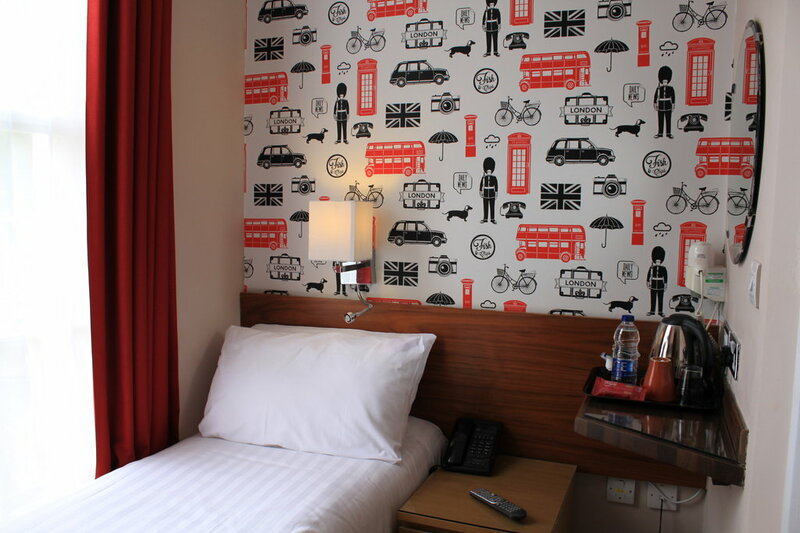 Live local and stay in this cheerful room – perfect for the modern traveller.